"Washho" will not take any responsibility, if cloths given directly to delivery boy without placing order with Us. You must book order via Washho APP or Website. Never book an order via call. "Washho" is not responsible for fastness of colour or shrinkage of garments & does not guarantee 100% removal of stains. "Washho" cannot be held responsible for breakage of buttons, hooks, beads, trimmings or threads-out. "Washho" cannot be held responsible for delay, loss or damage to any arising from unforeseen circumstances or from causes beyond control. Any exchange of cloths should be reported to "Washho" customer care within 24 hours of laundry delivery. Customers are requested to count the cloths at the time of delivery, any shortage should be reported to "Washho" customer care at the time of delivery. Customers are requested to examine their garments before taking delivery and we are not responsible for any damage reported after delivery. 10 times of the washing rate will be given for particular articles lost/damaged if claimed within 24 hours of delivery. All communication will happen via SMS only, So request you to check all the SMSs. Scurbbing machine is optional - So customer should request prior for such requirements. Customers are requested to examine the cleaning before executives leave the place. We are not responsible for any damage reported after processing. Any issues should be reported to "Washho" customer care within 24 hours of service. Protection against damages up to Rs. 10,000. Use of modern equipment and machinery. Highly trained & Background verified cleaners. 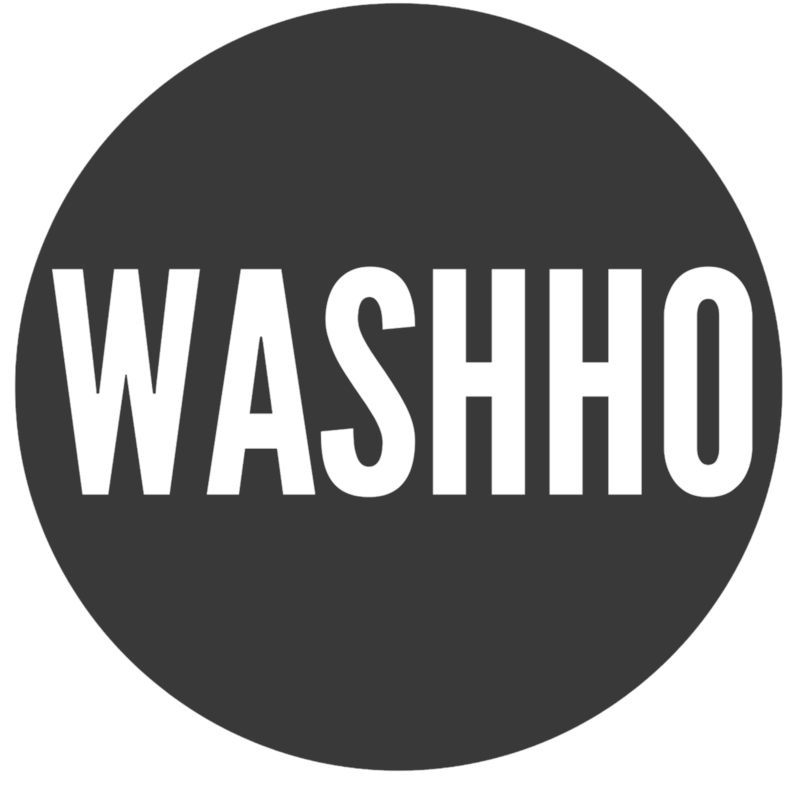 Washho is the simplest and most reliable cleaning mobile app to keep your cloths/car clean at your doorstep. Washho is an end to end company operated cloth/car wash service which ensures the wash experience for your belongings is a memorable one with utmost quality at the best possible price. We offer services like cloths laundry/dry-cleaning, car wash, interior detailing, exterior detailing, headlight restoration, AC sanitisation, Engine bay cleaning and windshield treatment.